2018 Dates: October 26-27, starting at 4:00 pm both days. This Halloween music festival transports fans into an eerie world with creepy characters, bone-chilling attractions, and a lineup of dance music acts, performing on four stages. 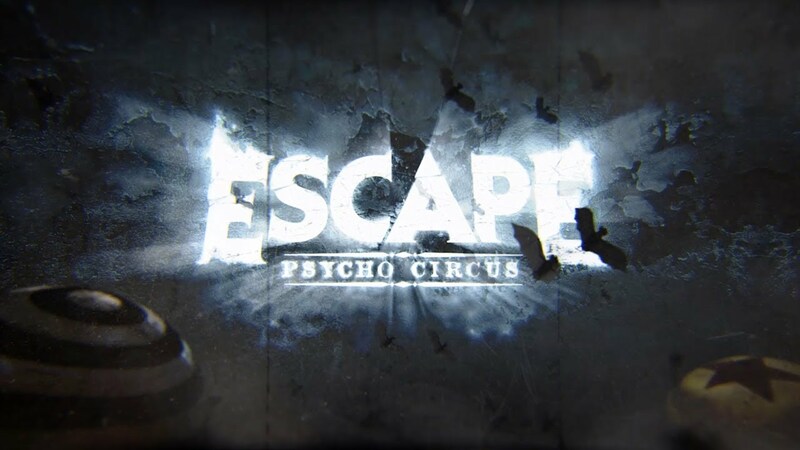 Escape's Wonderland Asylum is a 30-room haunted house that creates an immersive experience with characters and visuals inspired by the festival’s storyline. 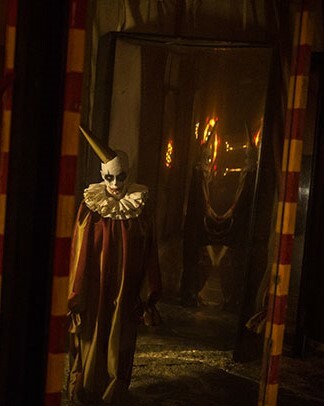 The Psycho Circus features nightly performances and activities, including fortune telling, burlesque shows, tarot card reading and tightrope walkers.